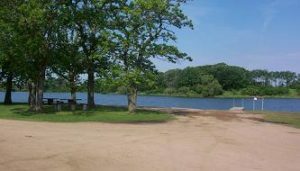 Lake Adley Park is open to the public for all to enjoy. 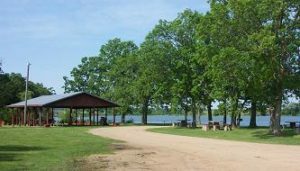 Follow the bike trail to Lake Adley, where you can enjoy a picnic, go fishing, or just relax. Let’s Go Fishing! 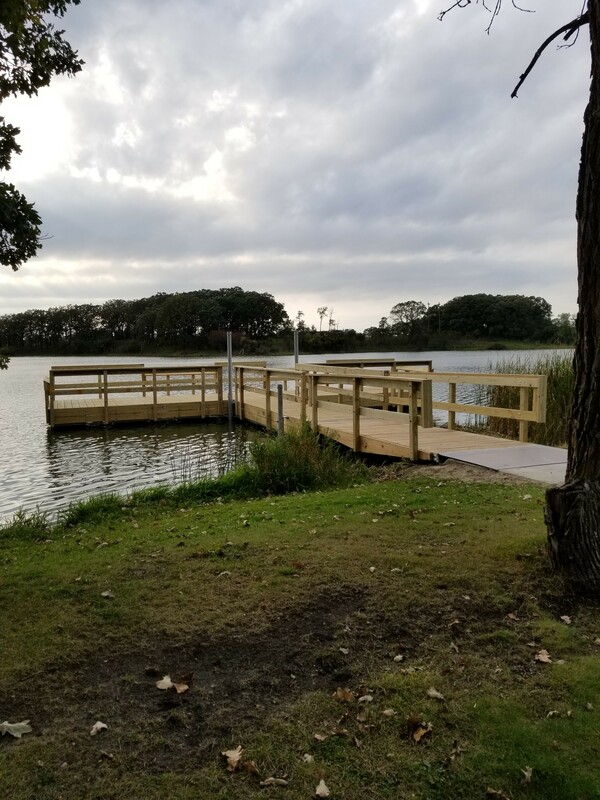 Come and enjoy our new fishing pier – newly installed September 2017. 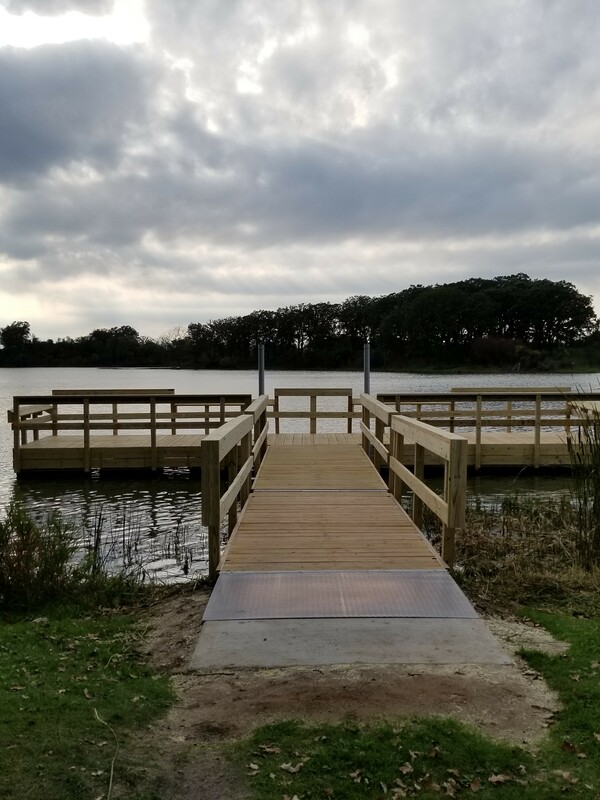 The pier is handicapped-accessible and open to the public for everyone to enjoy! The fishing pier was paid for with all donated funds, and we wish to thank the clubs, businesses, and individuals who donated funds (and their time) to make this wonderful gift to our community possible! 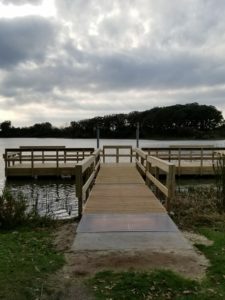 The local Parkers Prairie Sportsmen’s club installed a boat launch and dock for access to the lake. The City does not regulate those who want to use the shelter, the park is a first come first serve basis. Alcohol is allowed in the park. As state rule anyone under the age of 21 is not allowed to drink alcoholic beverages. Camping is allowed with a ONE-NIGHT maximum. Camping is not allowed along the sides of the shelter, so that the shelter may be enjoyed by all.